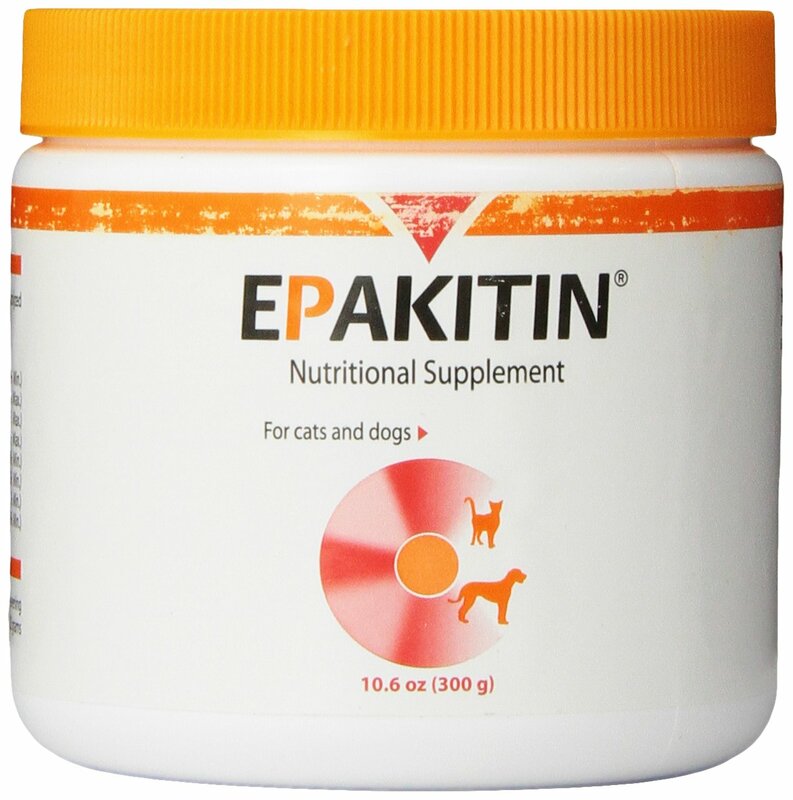 Epakitin, a new nutritional supplement from Vetoquinol USA, Inc., safely and effectively supports kidney function and helps slow down the progression of chronic kidney disease. 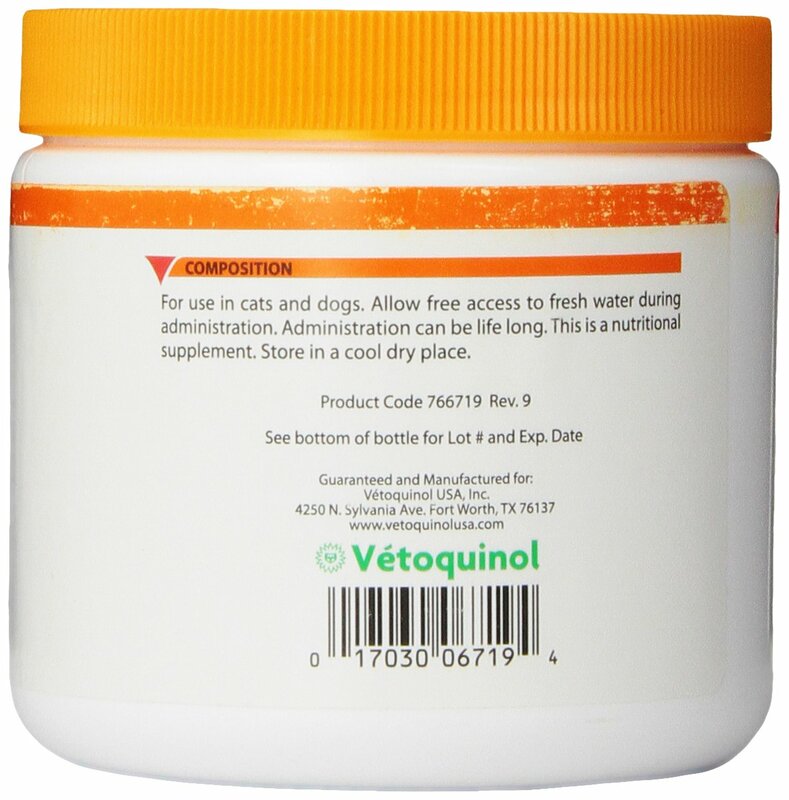 Helps pets feel better and live longer. Great-tasting, easy-to-administer powder. Can be used alone, mixed with regular food or in combination with a prescription renal diet. In animals with CRF, (Chronic Renal Failure) it is recommended to use a low phosphorus diet.